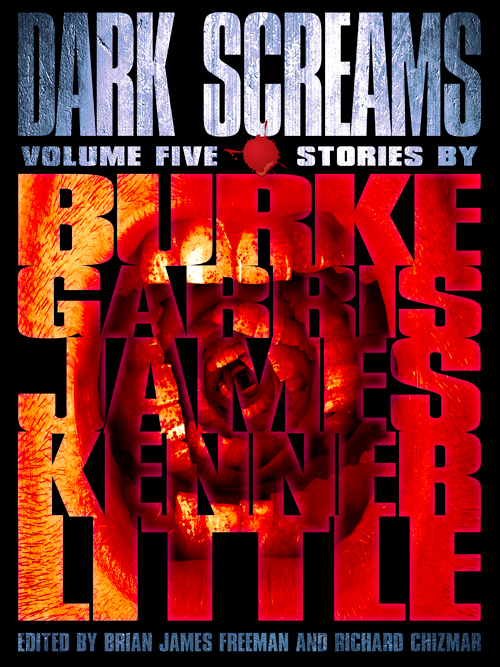 Let's be honest and admit that for horror fans the Dark Scream series is shaping up nicely. It took me a long to appreciate the benefits of anthologies, but as a writer I can appreciate them more because I've been in quite a few and when done right they have the potential to get you noticed. 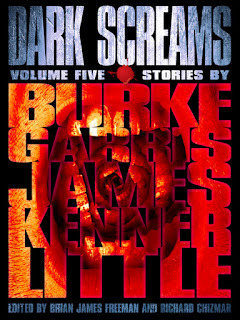 The Dark Screams series is interesting because it takes established writers and puts them together with newer names in one small, well priced digital book. I received this from Netgalley and wasn't sure how well it would stack up against the last volume, but I was pleasantly surprised. The editors have picked some real gems and I can see why this series is still going strong.